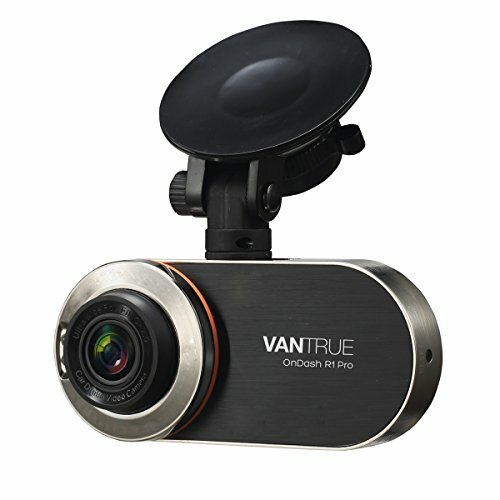 This camera may only contain the basic features, but with 2k video resolution and a 170 degree wide angle lens, the Vantrue R1 Pro proves to be one of the top cameras in it’s price bracket. In terms of video quality, this simple to use camera will not disappoint. 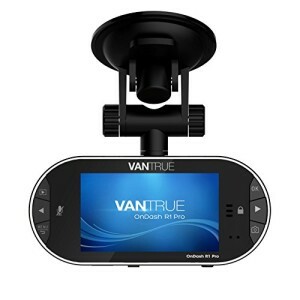 Whether you require day or night recording, the Vantrue R1 Pro is worth checking out. 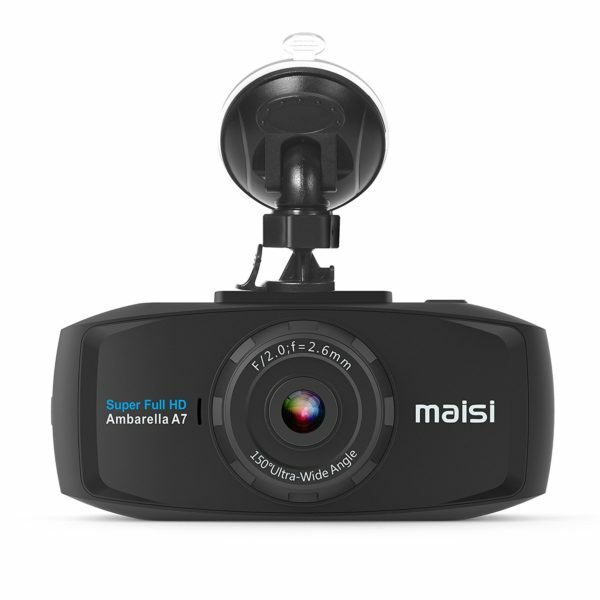 The installation of this dash cam is very easy, just attach the suction mount near the rear-view mirror and you are good to go. The cable can be a bit of a nuisance but is long enough to run through the interior of your cabin. As soon as you plug in and turn on the ignition, the camera will power up and automatically begin recording. 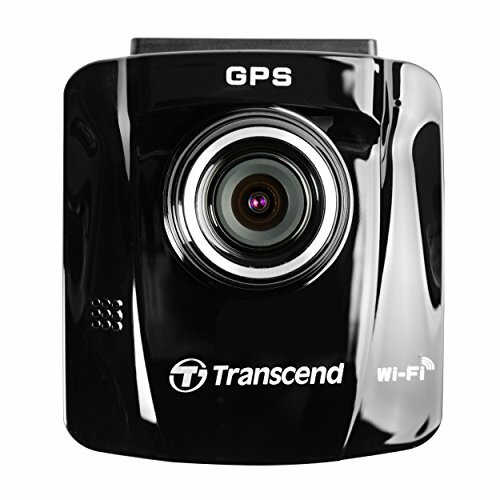 In the event of an accident, the G-Sensor will detect an impact and protect the important recordings. 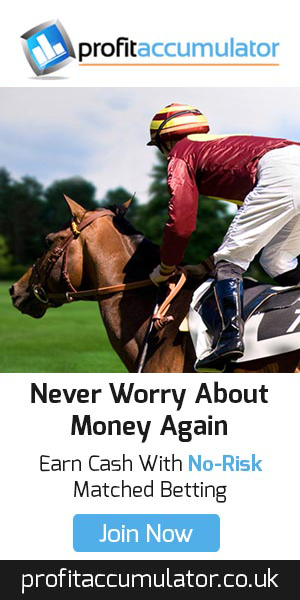 Alternatively, current recordings can be manually locked at the click of a button. This camera records in seamless loops 1, 3, or 5 minutes long. The length of time can easily be adjusted in the settings menu. There is also an option to record one long clip until the battery fills up, but we recommend starting at 5 minute loops. Parking mode will detect movement up to 30ft away and begin recording, but be aware the internal battery will not last long without an external source of power. The lens is highly adaptive, meaning you will have a clear and crisp recording in bright sunlight as well as at night. Due to the superior resolution day time recording is fantastic, and the camera will pick up license plates with ease. 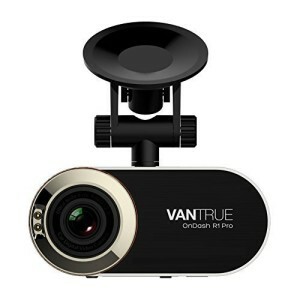 Out of all the dash cams in this price bracket, the Vantrue R1 Pro Proves to be one of the best. 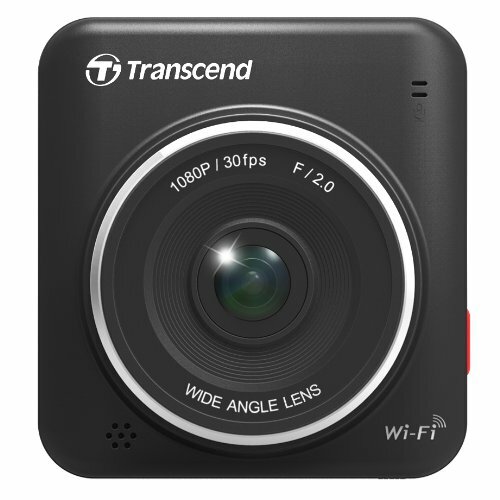 The low light footage from this camera is also top quality, and even matches up to that of the Transcend DrivePro 200. Day or night, the captured footage is more than good enough to rely on as evidence if needed. Make sure to purchase a Class 10 UHS-1 card with a minimum write speed of 10mb/s. The Kingston 32GB Memory Card is a great place to start. To make the most out of the superior resolution at 30fps, we recommend at least 32GB with a write speed of around 20mb/s. 9/10 – What this camera lacks in advanced features is more than made up for in the superior video quality. 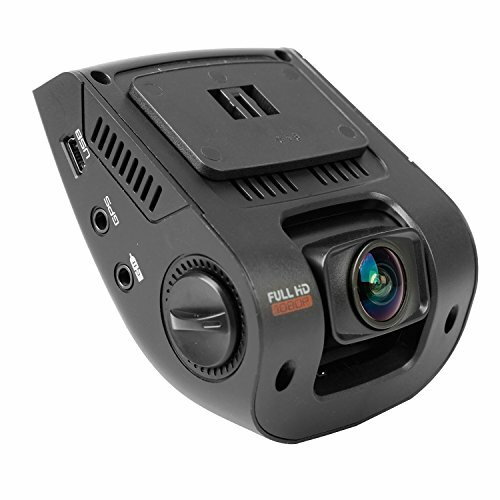 Due to the 170 degree wide angle lens and 2K resolution, the video quality is one of the best in its price bracket, and performs well in any situation. 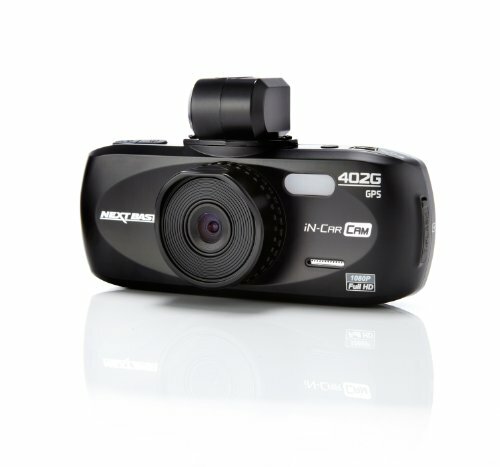 4.5/5 – 28 Reviews – Although this camera hasn’t received many reviews, the majority of people have voted this as 5 star. The 18 month warranty will cover any issues, and the supplier responds to all emails and questions.